At Alicante Private Transfers we have over 10 years experience assisting people with their airport transfer arrangements to and from Alicante airport to all areas of the Costa Blanca. Alicante Private Transfers ensures you travel in comfort, as soon as you arrive at Alicante airport your vehicle will be waiting to take you quickly and safely to your holiday accommodation. Why wait to get the party started? Benidorm is famous for its stag and hen weekends, don't spend your time at the airport waiting for others to fill up a coach when you could be transferred straight to your accommodation! Remember a private transfer often costs less than shuttle transfers. The Alicante area is renowned for its luxury hotels that are well equipped for all of your conference needs. We offer a tailor made conference transfer service, with an English/Spanish speaking representative at Alicante Airport to meet all of your delegates, and ensure that your conference gets off to the best possible start. We are able to offer all types of vehicles for your private excursions whilst you are here in the Costa Blanca. Please e-mail us with an outline of your requirements, and we will contact you by return . There are so many places to see and things to do. Historical cities, great markets, as well as some of the best water and theme parks in Europe. 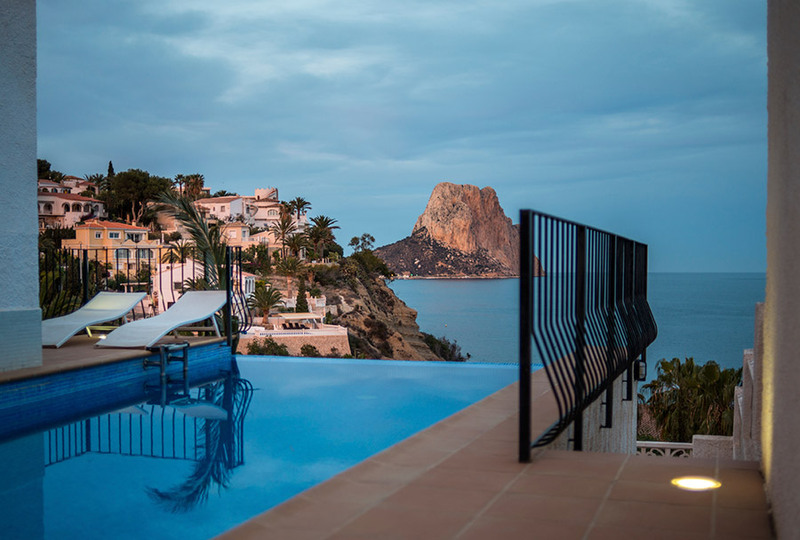 Allow us to help you get the most out of your time here on the Costa Blanca.